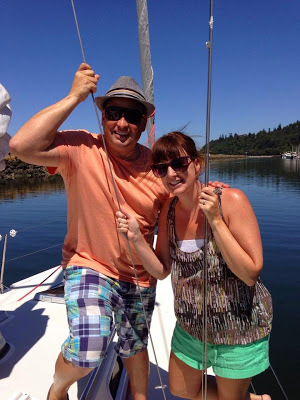 As many of you know, one of our new passions and one of many reasons we love living in Seattle, is boating. To be surrounded by water is not only beautiful but lends itself nicely to the leisure hobby of boating. Most people we chat with love to be out on the water, but most of those people don’t necessarily want to own a boat. We have gathered information on a few different ways of getting yourself out on a boat this summer without having to own one. Electric Boats: The Electric Boat Company on Lake Union allows you to rent electric Duffy boats by the hour so you can cruise Lake Union in style! We plan to be out on the water a lot this summer and we hope to see some of you out there as well!